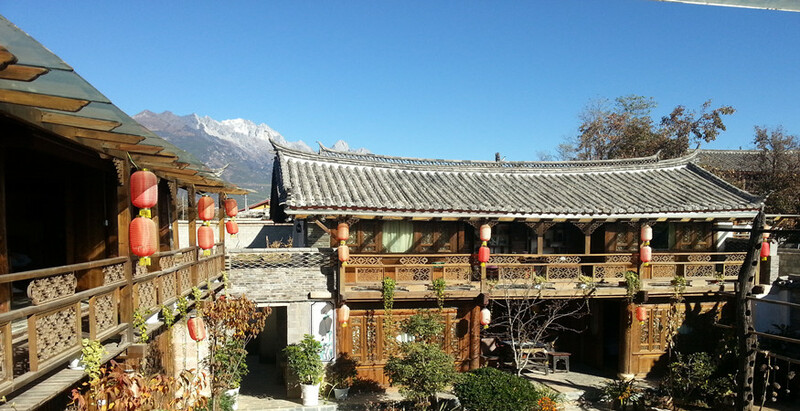 Baisha Old Town is one of the oldest towns in Lijiang City. 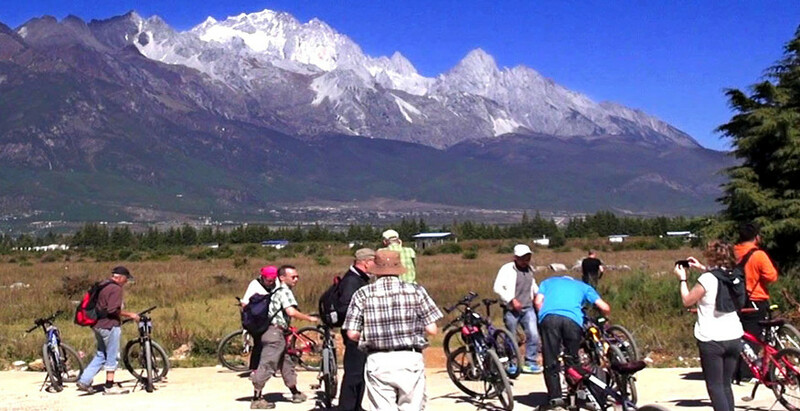 It got its name “Baisha” meaning “white sand” from the natural white sand in the area. It was the cradle-land of the Tusi Dynasty evolved from the Mu Clan. 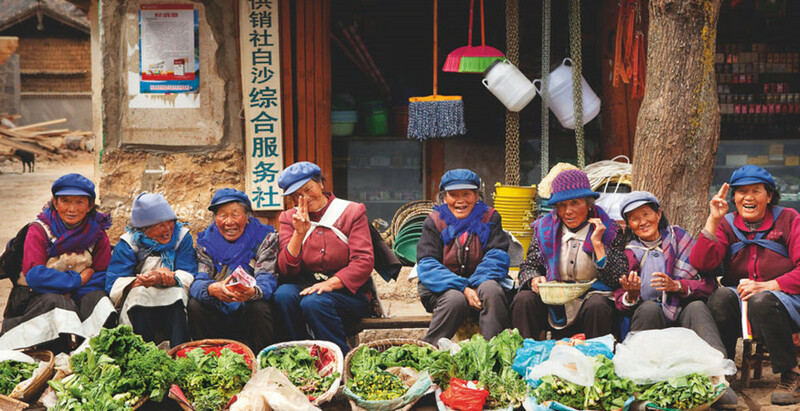 It was also the earliest settlement of the Naxi people. In ancient times, Baisha was a center of silk embroidery in southwest China and an important place on the Ancient Tea and Horse Road. 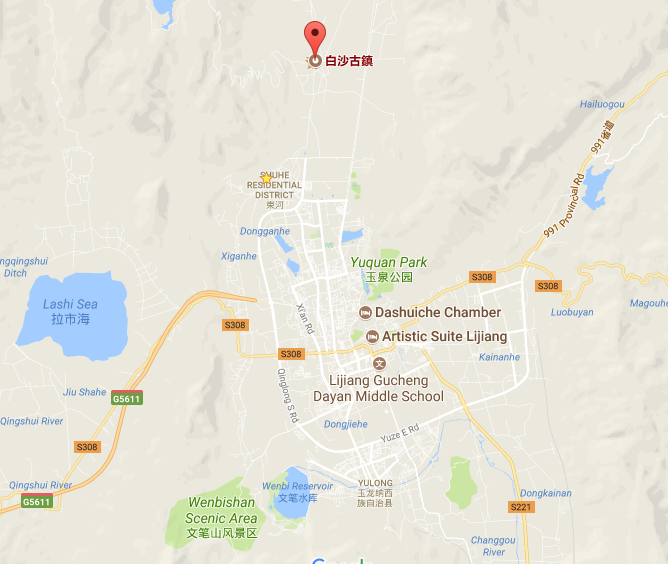 Ancient Constructions: There are many ancient constructions built in the Ming Dynasty: the Dabaoji Palace, the Liuli Temple and the Wenchang Palace. 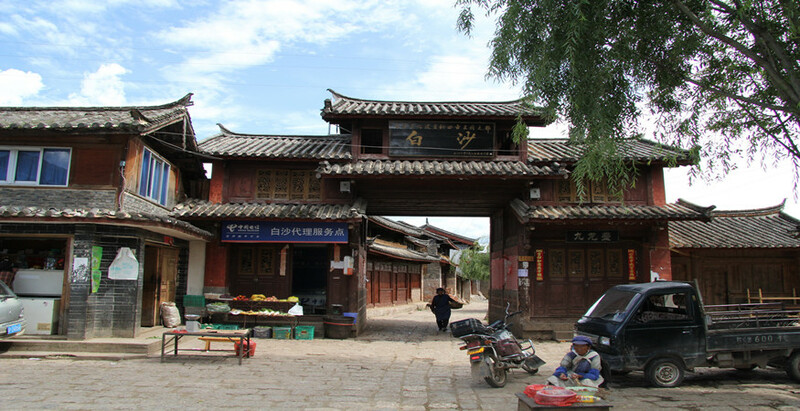 Ancient Culture: Baisha Ancient Town has a history of more than 800 years. 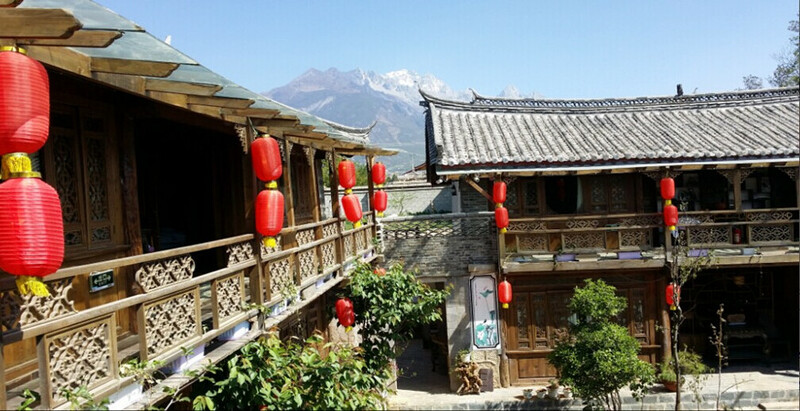 Baisha Murals, Monasteries, Ancient Streets and Villages are the most important places to visit in the town. 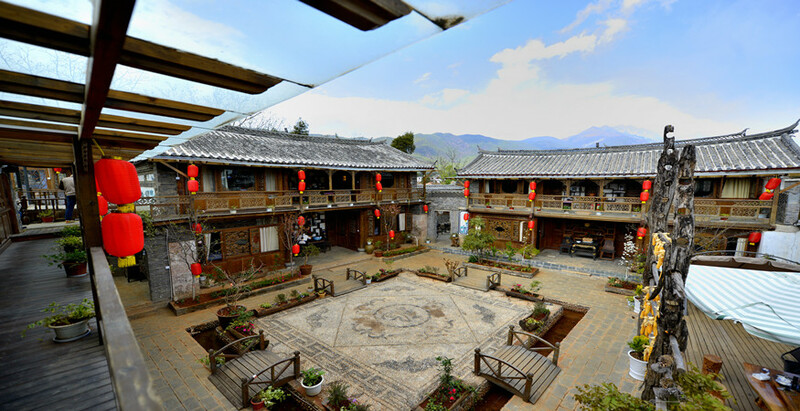 Ethnic Tours and Activities: Baisha Ancient Town is a ideal place for cycling tours, students education tours, ethnic culture tours, eco- tours. 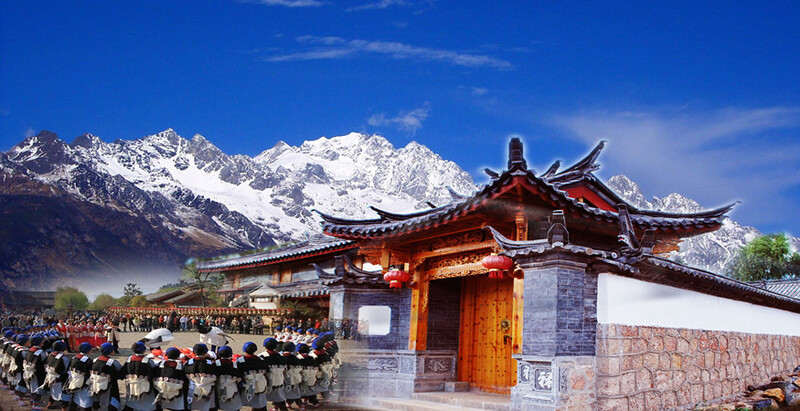 Baisha Holiday Resort arranges the bonfire party of Naxi ethnic people, Naxi Ancient Music, Naxi pictograph learning by Dongba teacher in the courtyard, tourists can book these activities in advance.